Here is a twist on our CREWED FUNDING opportunity specifically for the many Petrolhead Superyacht Crew out there (if you missed the original CRWED FUNDING article have a look here) We have been working hard behind the scenes on something else which is not only a great investment but solves a lot of problems for crew on holiday. It is also VERY exciting and lot of FUN. A lot of you come back to the UK when you are on holiday, if not for the whole time then at least for a couple of weeks per year. We know that lots of you like to buy cars as it is just one of those things that we petrolheads like to do. The problem we have been talking about with a few of our members recently is that most of you buy nice cars that you hardly ever use. The reality of this situation is that if you add up ownership costs for a year, plus maintenance, servicing, fuel, insurance and depreciation it is highly u nlikely that it is cheaper to own your car than it is to rent one when you are home for a couple of weeks a year. So, what if there was an alternative? What if you have access to a car when you are home but only have to pay a fraction of the running costs? What if you could choose a different car each time? What if these were not your average Vauxhall people carrier rental cars but something which is actually pretty cool? And, what if you actually earned some money out of these cars each year and they increased in value as an investment over an agreed period of time? Does this sound like a much more interesting alternative to owning your own car? We thought so too…. If you have got this far into the article you either love cars, like the economic sense of this idea or both. Between the partners, team, and Directors at CREWFO we have a large amount of experience in the car world. Add to this the fact that some of the companies we are associated with work in car sourcing, maintenance, motorsport and sponsorship and it is clear to see we have great connections in the car market and have our finger on the pulse of the car world. Welcome to CREWFO car club. Any of our members (UK based preferably but this is not essential) are invited to invest a sum of money into the car club. This can be anything from £5000 upwards. Once enough members have committed this figure we close the search to investors and buy the car. The car you invested in is then loaned to the car club for the period of ownership. For every £1 you invest you will be allocated 1 car club point per year. For example, a £5000 investment gives you 5000 car club points each year. You can redeem your points against use of any cars operated by the club, not just the car you invested in. Your points renew each year and are always based on the amount you invested meaning you have use of club cars throughout the year. As an investor you are able to buy additional points at a huge discount enabling you to enjoy our cars for longer if needed. Or, more economically you can invest into other cars therefore increasing your points and profits. When any car reaches a pre agreed sale value it is sold. This means you earn a profit which you can either keep or reinvest. Also the range of cars changes so the club can invest in other cars. It keeps things interesting. The profit from points sold will be distributed evenly to shareholders at the end of each year but the intention is for points sales to cover the cost of the building, insurance, maintenance and a manager of the business once we have over 10 cars. We plan on having cars for every occasion as not everyone wants a sports car. Therefore, there will be the odd convertible, luxury saloon car, and possibly a 4×4 or two. We will also look at more modern cult classics such as Mercedes C63’s, Audi RS4’s and maybe even a Range Rover for those of you who just like a luxury cruiser. All the cars will have a few things in common which is that they are viewed as a classic, cult classic or near classic, they are set to increase in value and get “the nod” from petrol heads like you and us. As with all new projects this is going to start small. We will build this one car at a time until we have a number which we feel can be marketed to the general public. Until that point this will be a strictly private club available only to investors such as you. When the collection reaches 10 cars we will launch the website and begin to make the cars available to others who join the club, until then the cars are all yours. We are going to start with the most sensible, reliable and also fastest appreciating marque, Porsche. 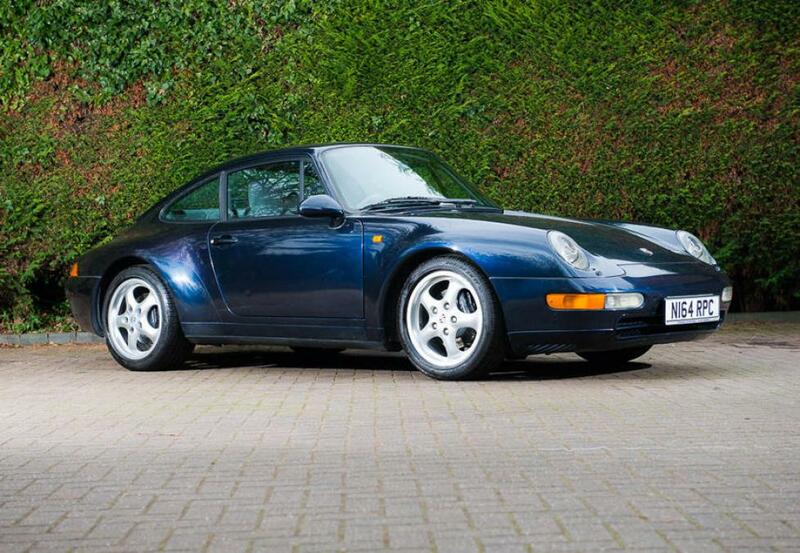 As those of you who are still reading will know, the 964 and 993 are increasing steadily in value at the moment. 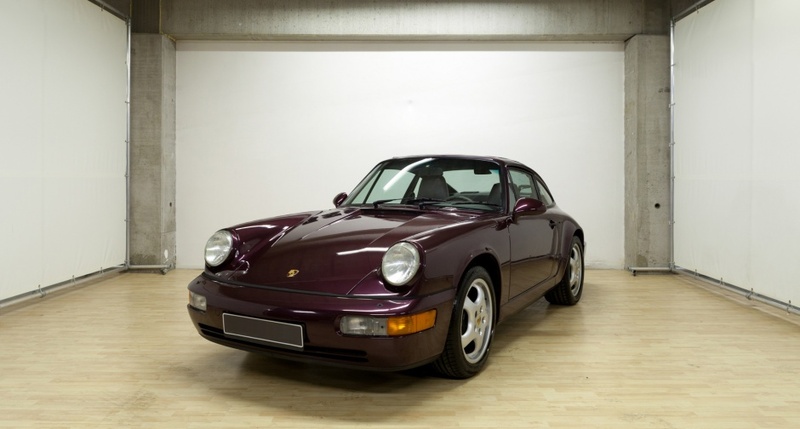 Restored 964’s that have been repainted, refreshed and had engine rebuilds are above £50,000 now and are becoming harder to find. They are still available and this is where we will start. We have our Porsche specialist looking out for a Carrera 2 manual car right now and so we would like to be ready to buy at the end of the month. 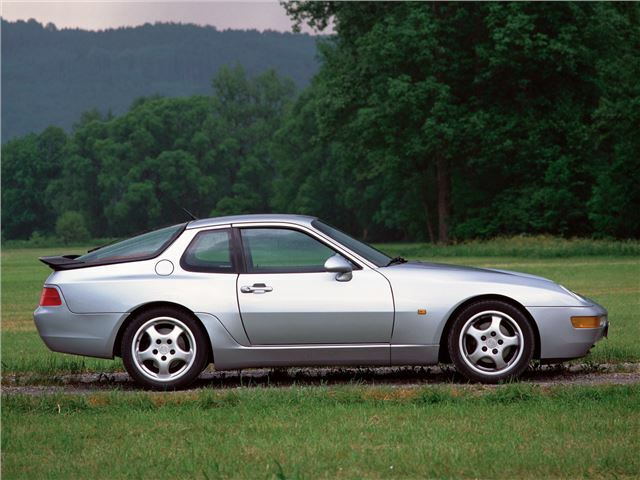 Following this we will then look for a 993 Carrera 2 manual, a 996 Carrera 4S or Turbo, then a 968 Club sport. 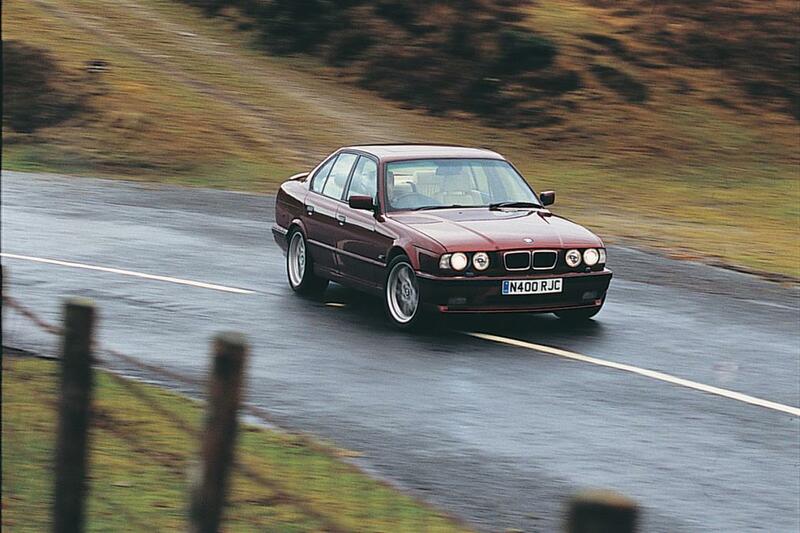 Then we will move away from Porsche to BMW with an E34 M5, a Z3M coupe, and an E30 M3. These may not seem like the most exotic cars in the world but are well built, reliable and are all increasing in value at more than 10% per year. After we have bought these cars we will take stock of the market but will probably look at some slightly different cars such as Mercedes SL, Morgan Plus 8, Rolls Royce Corniche and Jensen Interceptors, whatever we believe to be a sound investment but also a good car to drive. To begin with, we are simply asking for anyone who likes the idea to register their interest with us at carclub@crewfo.com to give us an indication of whether we start this at walking pace and grow slowly or hit the ground running with an all singing, all dancing fully stocked car club. We love the idea and so does everyone we have mentioned it to so far. So, to start the ball rolling we will be the first to invest our own money. Let us know if you are keen.